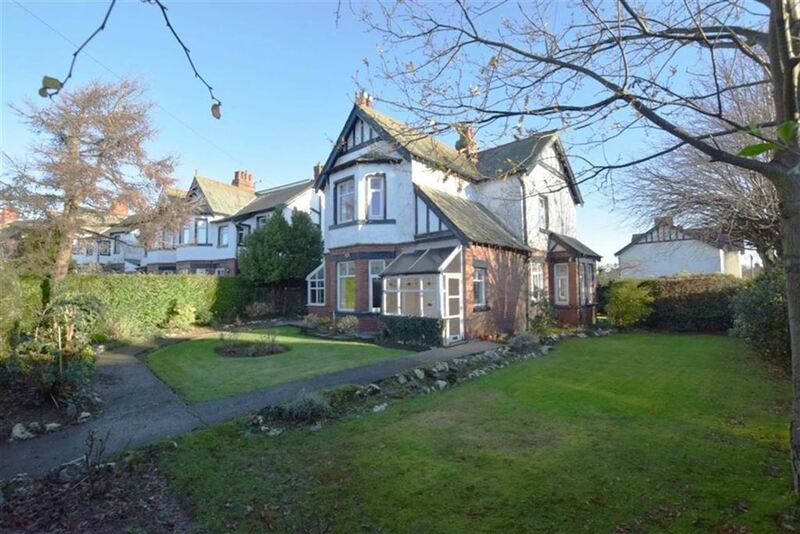 This is a delightful and detached four bedroom house in a brilliant location - to the junction of Hartland Road. 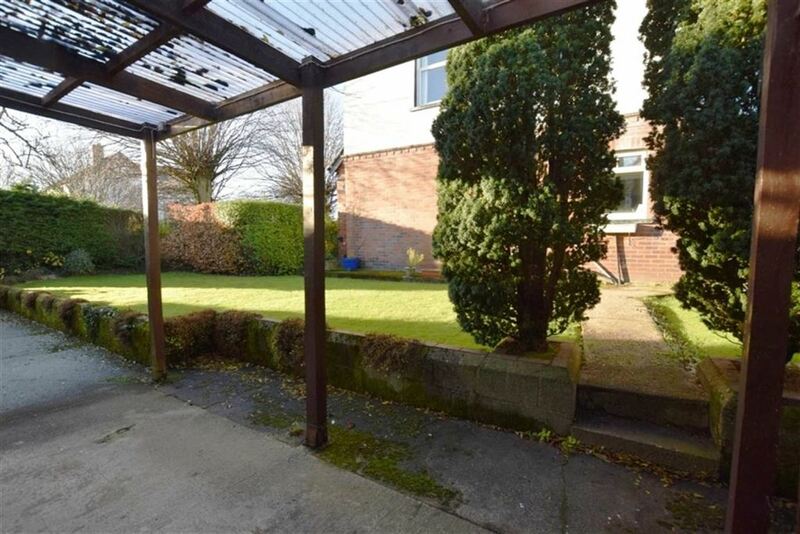 This house has beautiful mature gardens to the front, side and rear , including: borders, mature trees and integral paths. 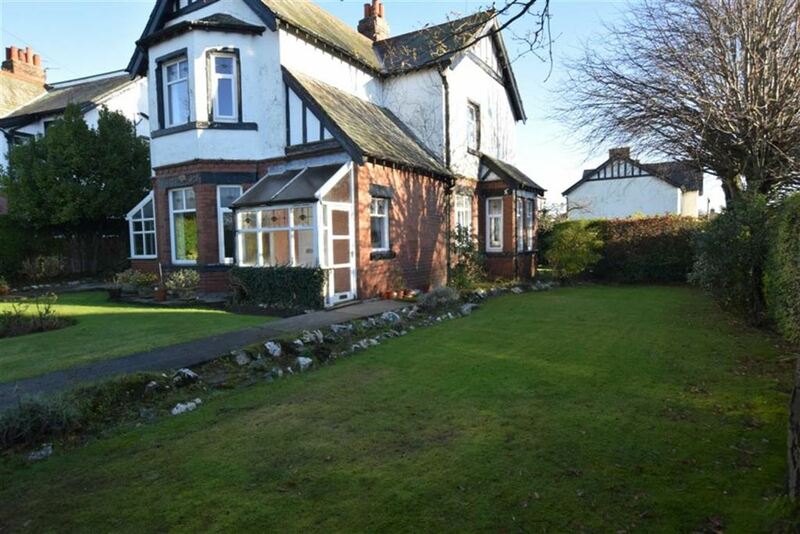 This family home has three reception rooms, a kitchen, a pantry, four bedrooms and a good size bathroom. The decor is tasteful and traditional, with lots of character throughout the property. Must be viewed. The lovely and traditional wooden front doors afford access from the (private) front garden and path into the porch. 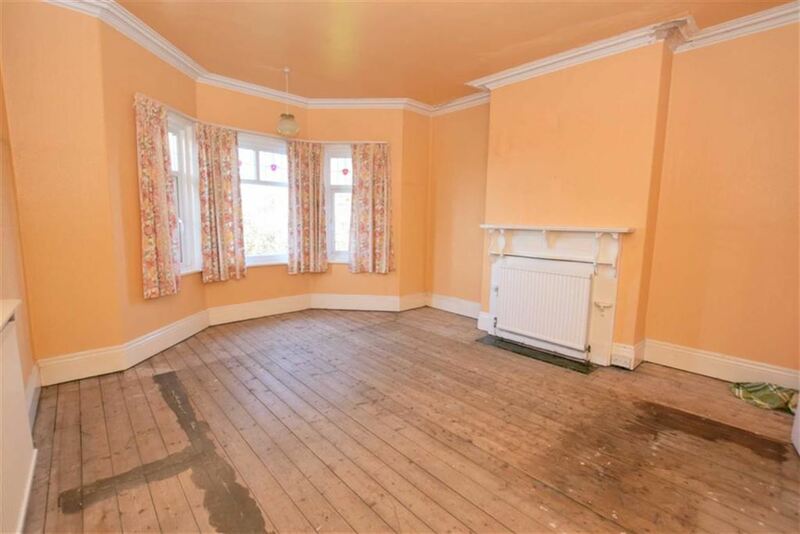 With two windows and Victorian style tiled floor and both cornice and picture rail. Twin stained glass panes lead into the hall. With double radiator and thermostat. One power point. 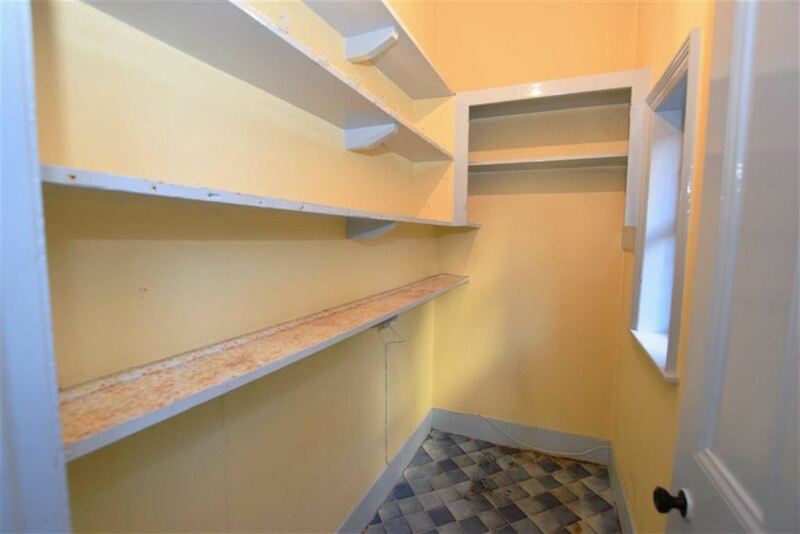 Smoke alarm and understairs storage cupboard. Original style lovely cornice. UPVC double glazed side windows. The hallway provides access to the spindled stairs. Painted timber doors to the reception rooms and kitchen. With UPVC double glazed window, opaque leaded top pane and coloured motif facing the front aspect a good outlook to the enclosed garden. 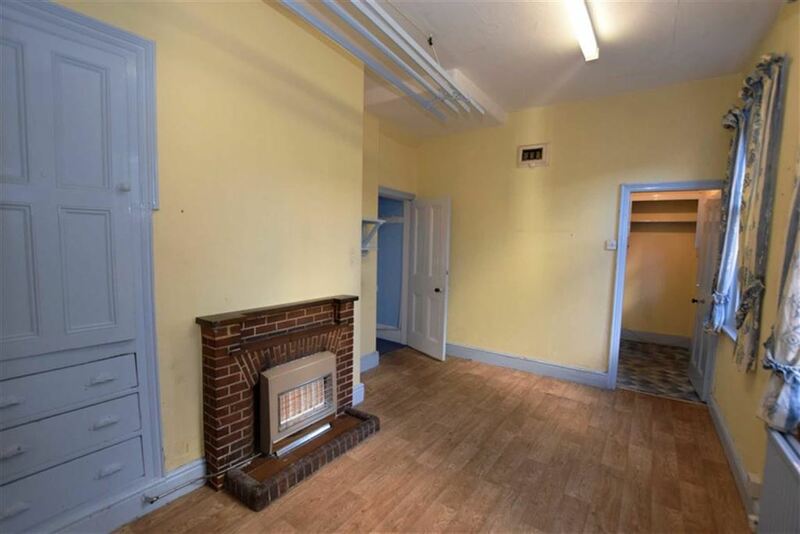 A super room, with period style tiled fire surround and hearth. Recess for an open fire. 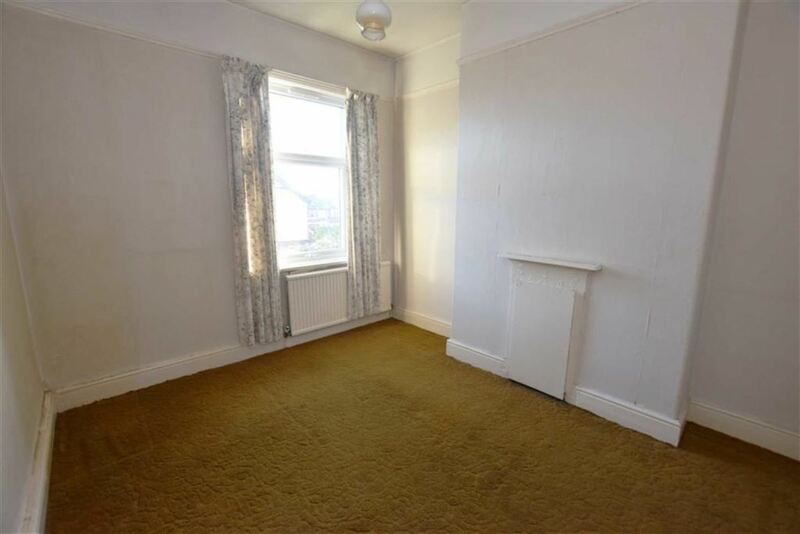 One wall light, two double radiators with thermostats. Three double and one single power points, telephone point and TV aerial with Sky link. With good ceiling height of 2.90m, the room enjoys both good proportions and a nice degree of natural light. Three quarter glazed door to the Side Porch. With UPVC double glazed windows to the bay, with opaque leaded top panes and coloured motif faces the side aspect. 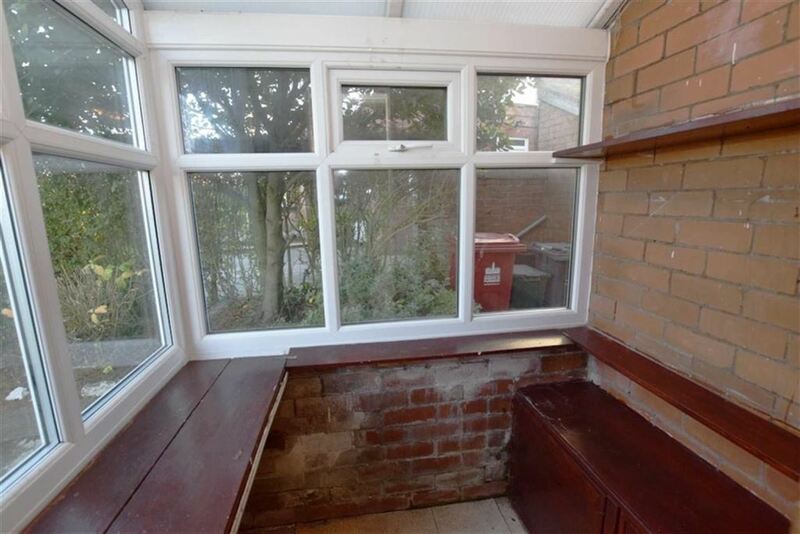 Side facing UPVC double glazed window to the rear and garden. 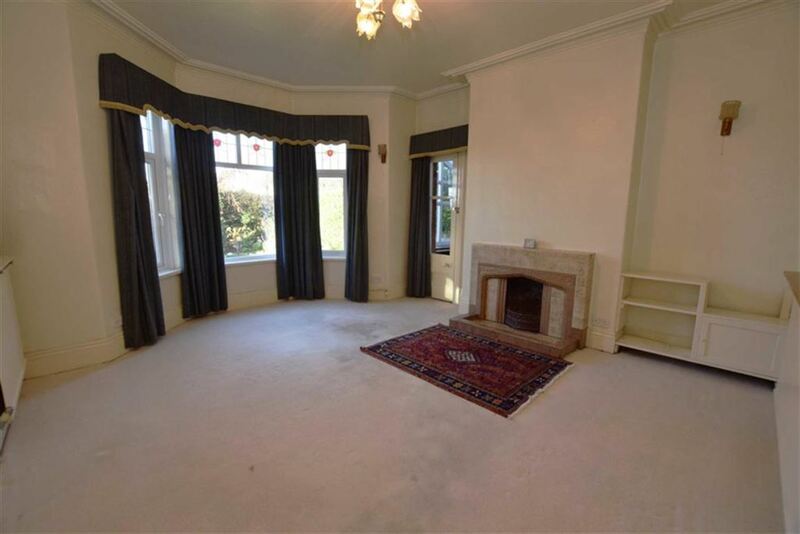 Another room of good proportions, with cornice to the ceiling. 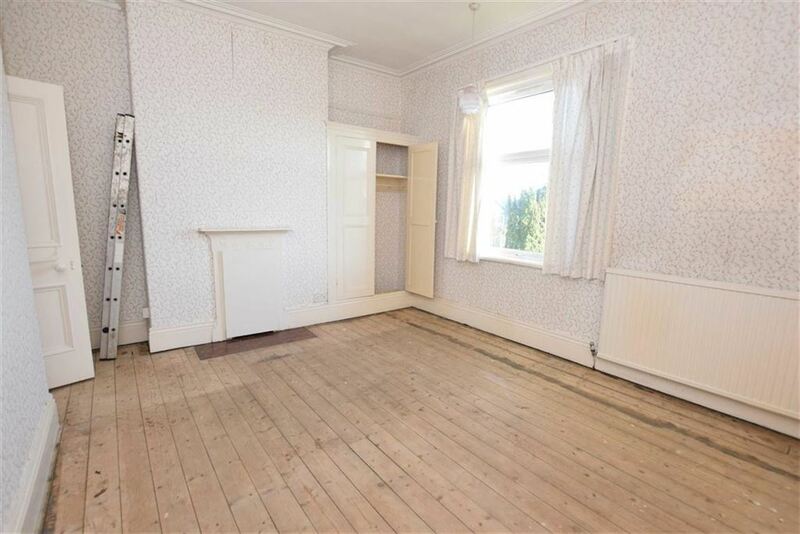 Two double radiators with thermostat, one double , four single power points and TV aerial. Built in base cupboards to each alcove and shelving. 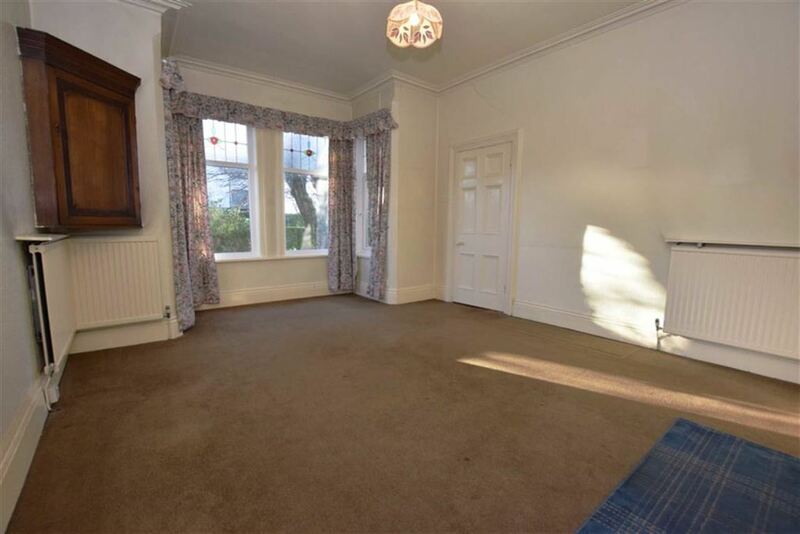 With two sash windows, opening panes, facing the side elevation. Built in red brick, period style fire surround with fitted gas fire. Double radiator with thermostat , one double, one single power point and telephone point. 'Servants Bell Panel' Door to the kitchen. With single glazed window, electric light and one power point. UPVC double glazed window with opening pane faces the rear aspect. The kitchen has been fitted with a range of painted, pine cupboards with knob handles. Fitted ' Frankie' stainless steel sink with chrome mixer tap. Complementary pastel shaded tiling. Recess and point for electric cooker Recess for a fridge. Recess and plumbing for washing machine. Wall fitted British Gas boiler. Gas meter to a built in cupboard. Timber door with opaque glazed panes leads to the external side path. 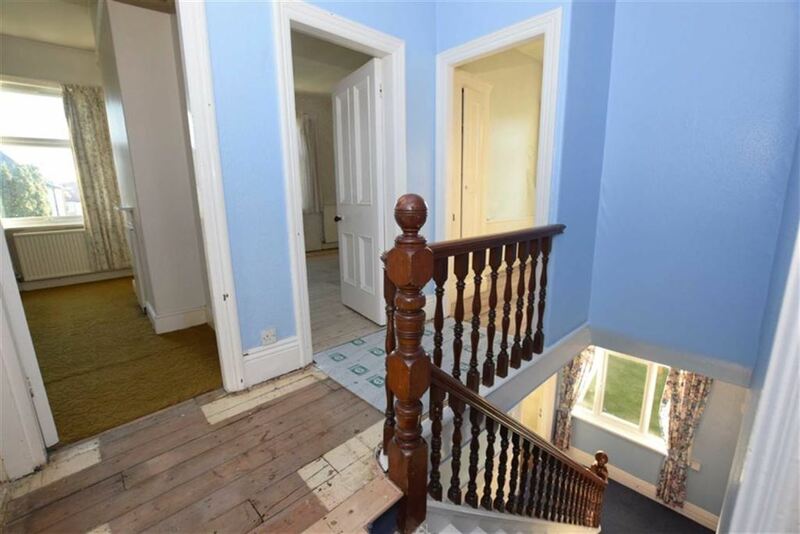 The traditional staircase leads from the entrance hall to the first floor landing. 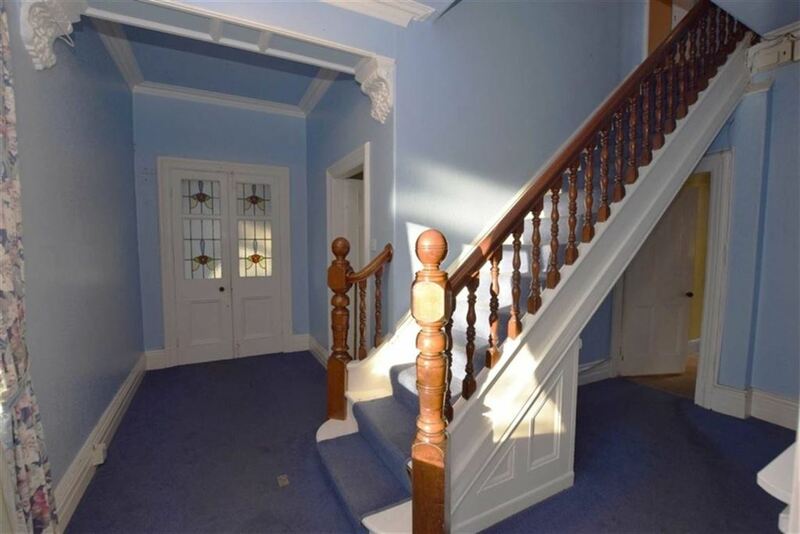 With lovely bannister and shaped spindles. One single power point and smoke alarm. Painted timber doors to the four bedrooms and bathroom. 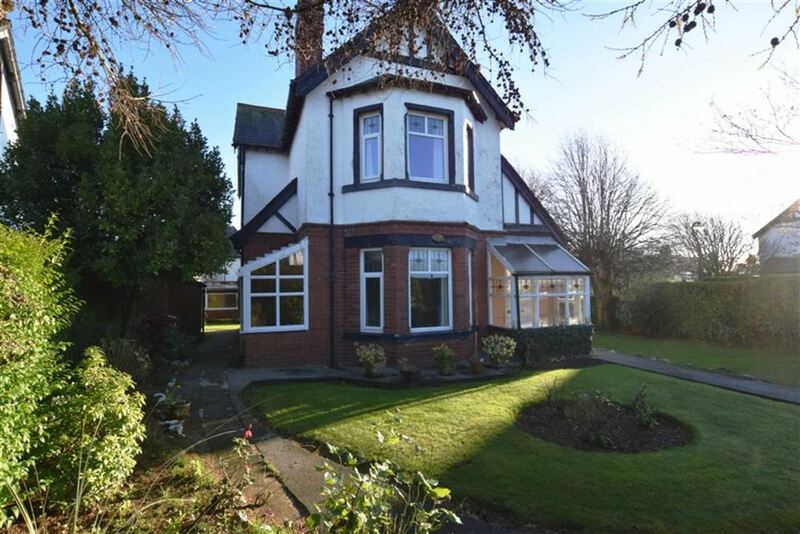 With three inset UPVC double glazed windows, opaque leaded top panes with coloured motif pattern, faces the front aspect, overlooks the lovely garden, with Hawcoat Park at an angle. 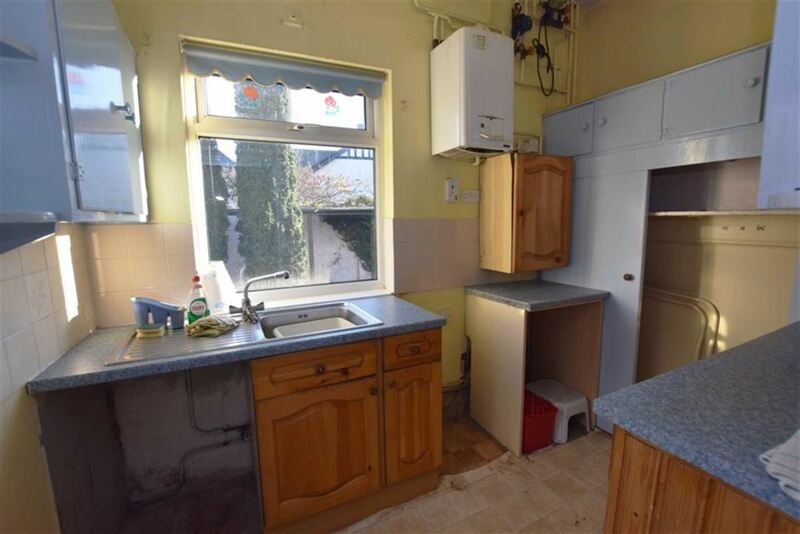 Two double radiators with thermostats, one double, one single power point. There is ceiling height of 3.00m, cornice to the ceiling, a good room. 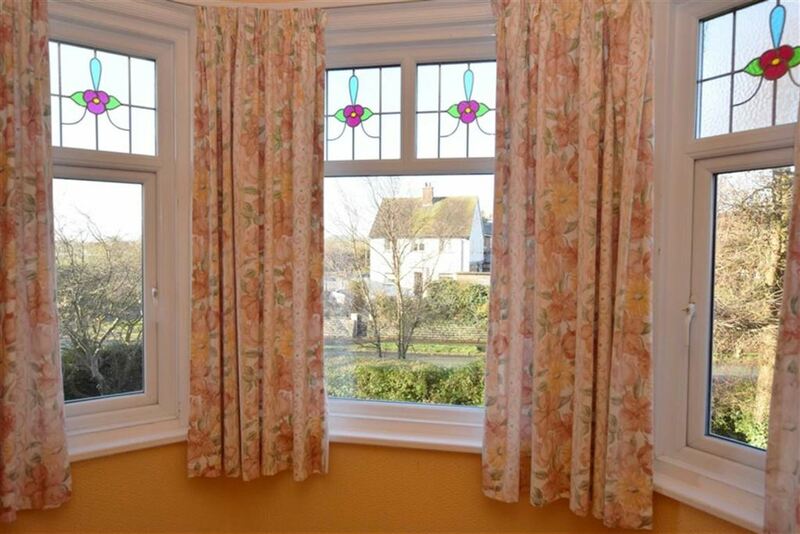 With UPVC double glazed window, opening pane, faces the rear aspect and the garden. 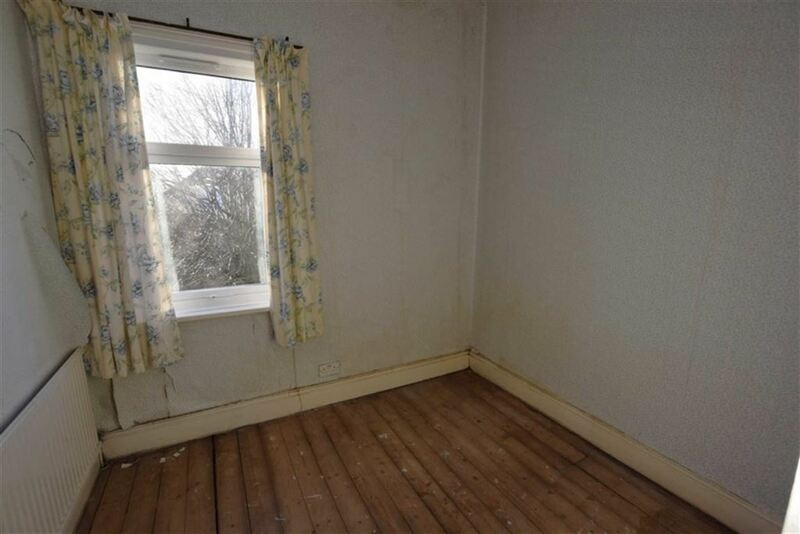 The bedroom has a double radiator with thermostat. One double and one single power points. Cornice to the ceiling. Built in twin door traditional wardrobes to the alcove. With UPVC double glazed window, opening pane, faces the rear aspect. Double radiator with thermostat, one double power point. Traditional and built in wardrobe. Period style built in fire surround. 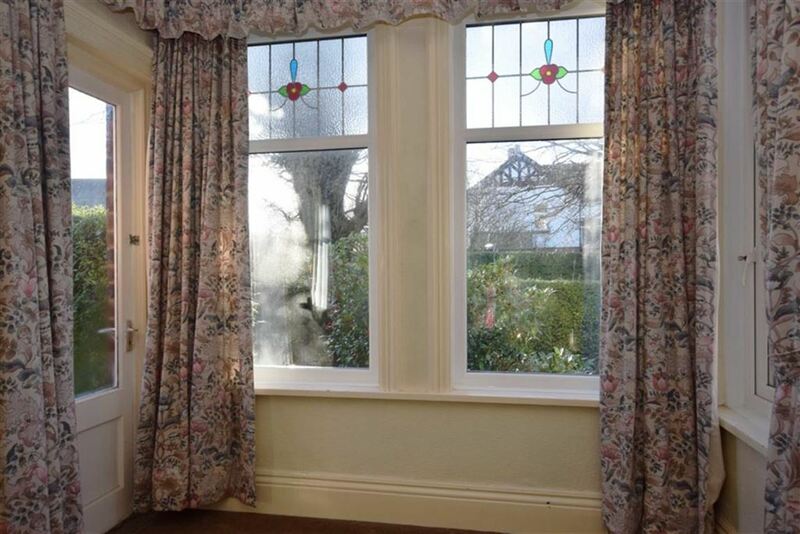 UPVC double glazed window, opening lower pane, faces the side aspect and also the gardens. Double radiator with thermostat, one double power point. Built in twin door and shelved cupboard. A good and family sized property. With UPVC double glazed windows, opening pane to the side aspect. Fitted three piece suite in white and sepia with chrome fitments. Low level cast bath, overbath shower attachment, matching side panel. 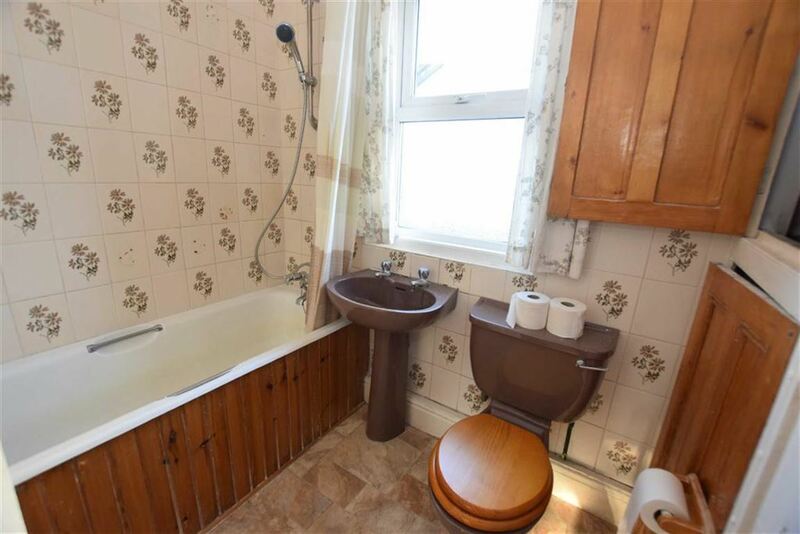 Low level flush WC and wash basin with pedestal and taps. 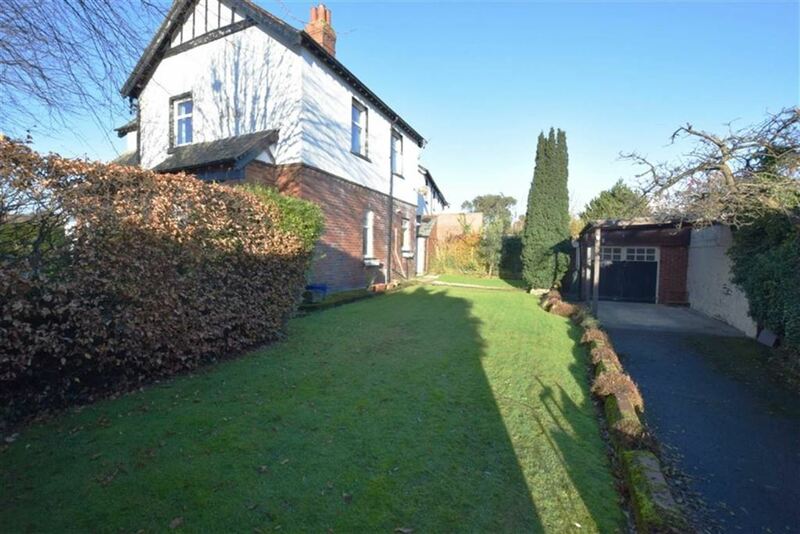 This is a delightful and detached, private , four bedroom house with a good location to the junction with Hartland Road. 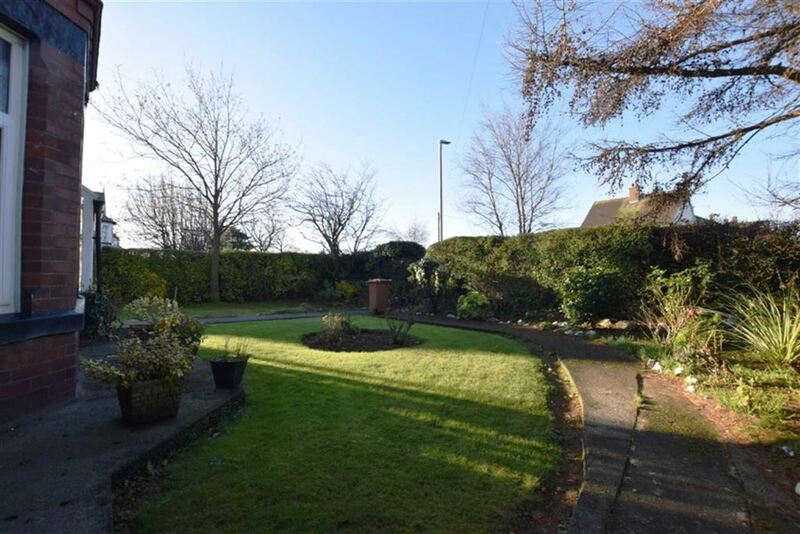 There is mature lawned garden both front and side, with numerous mature trees, garden borders, integral paths. A delightful garden for recreation and privacy. At the rear again are lovely lawned gardens with planted beds, borders, drive off Hartland Road for good off road parking. Out building of red brick and store/WC with electric light and power. 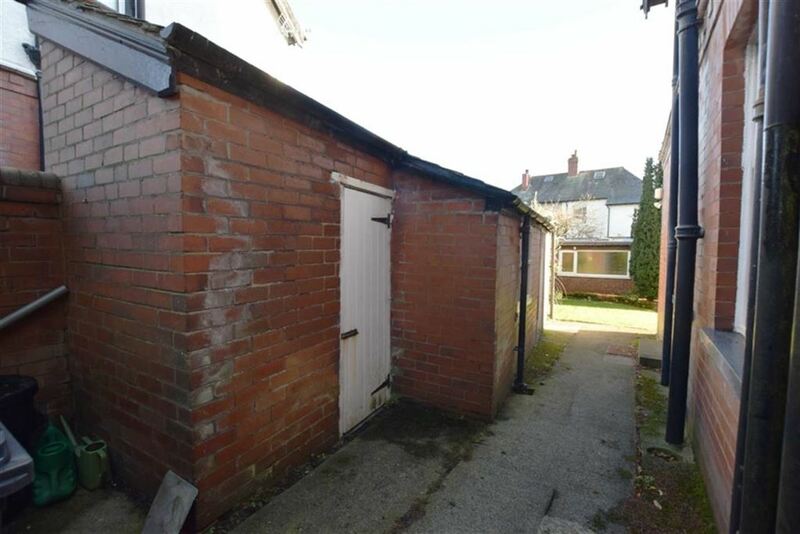 Brick built detached garage with twin wood doors. , two windows, (one UPVC double glazed) Electric light and power.